Geodetics offers industrial navigational solutions for a range of settings, including land-based, airborne, and marine defense. 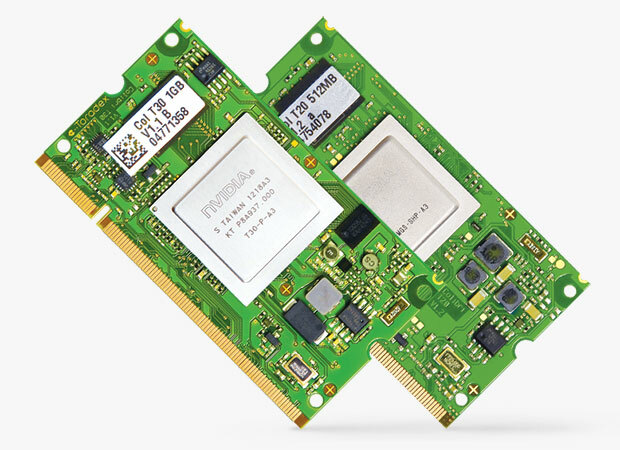 The highly ruggedized platform is based on Toradex System on Modules (SoMs). The platforms are highly reliable, have a small form factor, and come with example software applications and libraries that help companies reduce their time-to-market and development risk. 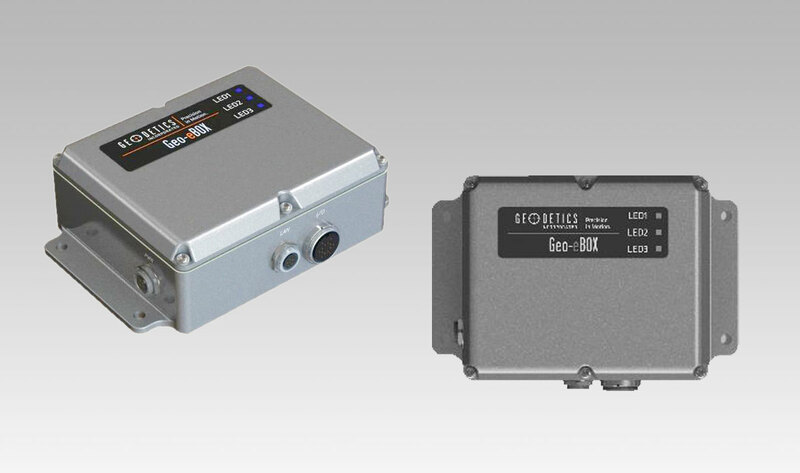 Geo-eBox, one of the industrial navigation platforms, is based on the Colibri T30/T20 SoM.